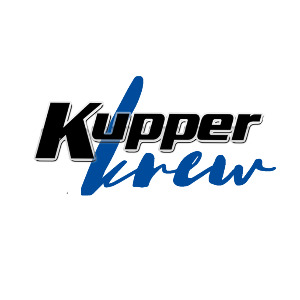 Help our Kupper Krew raise money for childhood cancer research! Such an amazing thing you are doing Kevin!! Way to go Zach! Proud of you! Thank you Zach Ronning for being a great community member & fighting cancer!